If you are the natural lover, the top 5 beaches with the pristine beauty below are the best suggestions for your holiday. Vung Ro is a small gulf near the Ca pass, belonging to Hoa Xuan Nam commune, Dong Hoa district, Phu Yen province. 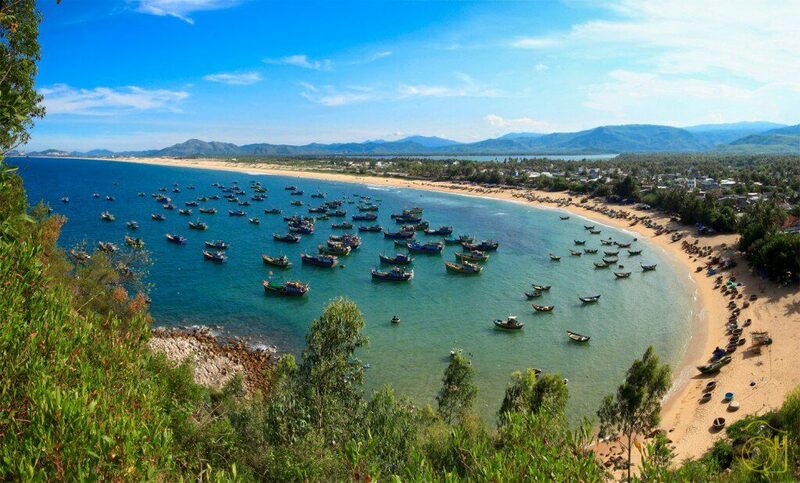 It is also the natural border on the beach between Phu Yen and Khanh Hoa. Coming to Vung Ro, you will be interested in the charming beauty of the mountain, vast water, and white drifting clouds. 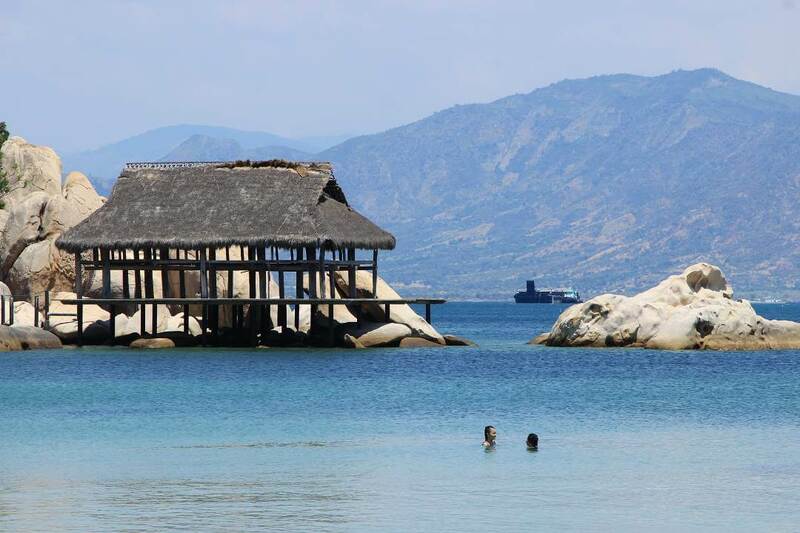 The best time for visiting is the summer that you can enjoy the unspoiled beauty of the beach in the bright sunshine. 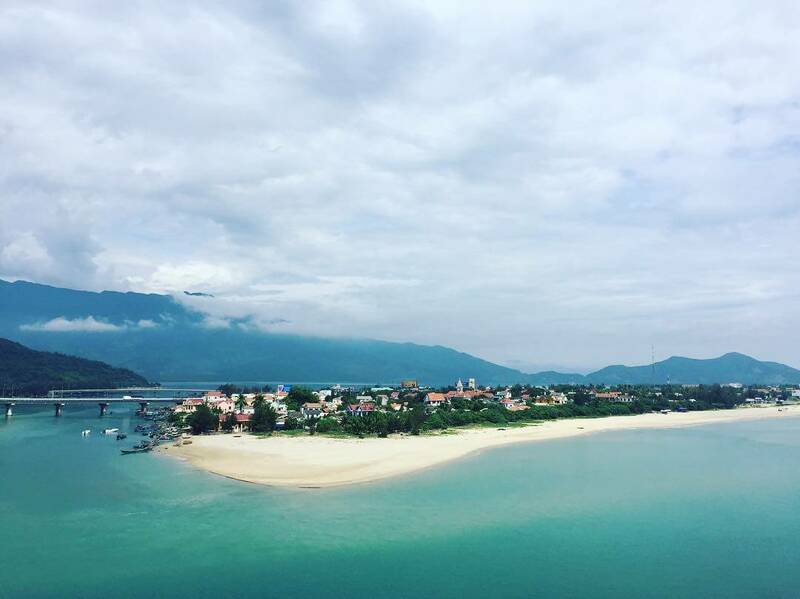 As the small gulf, but Xuan Dai has many beautiful bathing beaches such as Vung La, Vung Su, Vung Chao and other interesting islands. The main feature of these beaches is the clear water and not too deep. Therefore, visitors can swim in the far distance but no risk. 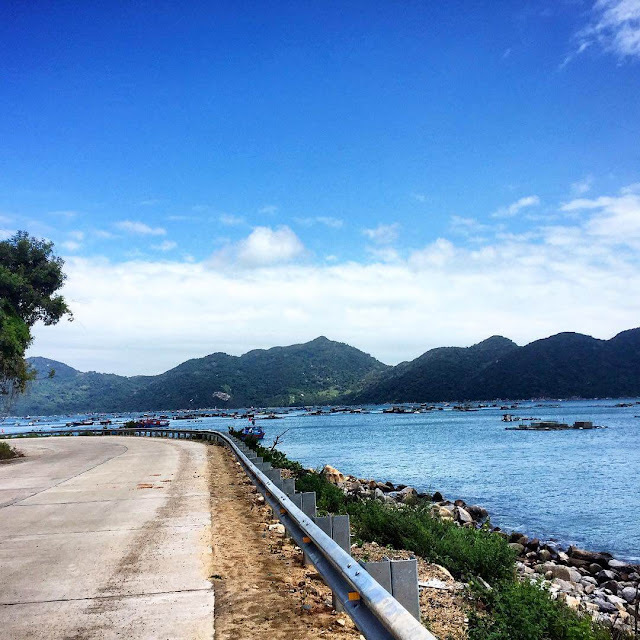 Like the Vung Ro gulf, Cam Rang bay is surrounded by large stones so it is quite airtight, belonging to Cam Lam district, Khanh Hoa province. It is the fantastic place for holiday thanks to many different isles such as Binh Ba island, which is famous for the renowned seafood - lobster. 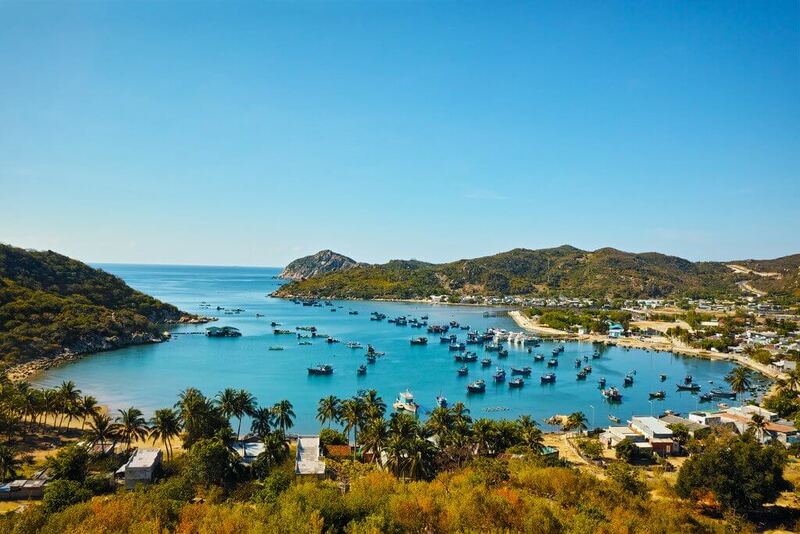 Besides, coming to Cam Ranh bay, you don’t miss the breathtaking scenery of the sunset on the beach with different colors created by bobbing clouds and sunlight of the late day. With the stretching white sandy beach, jade green of water and interesting images of houses with red-tiled roof in the mist, Lang Co bay takes every visitor’s heart at first sight. Get over the roundabout pass, romantic sceneries of villages on the mountains, white salt fields, etc, you will see the Vinh Hy gulf as the magnificent picture. To discover the world under the sea, you can dive for sightseeing the colorful coral reefs or relax on the Ba Dien beach. Besides, don’t forget to enjoy seafood at floating raft houses and take part in extreme sport on the beach such as surfing.